We are happy to announce Theodor Schell, a Cultural Vistas placed Congress-Bundestag Youth Exchange (CBYX) Young Professional, as the November 2018 CBYX Participant of the Month. Since August, Theo has been hosted by the Feuchtenberger family in Bluefield, West Virginia and attends Bluefield State College. An avid runner in his free time, he joined the college’s cross country team. Theo’s enthusiasm for his sport and the team has resulted in him being selected as a Bluefield State athlete of the month. On campus, Theo gave a presentation on Germany for the UN Day activities, complete with samples of a special German cheese as a treat for guests. Back in Germany, one of Theo’s hobbies is beekeeping. Upon arriving in West Virginia, he joined the Mercer County Beekeepers Association. In addition to participating in meetings, Theo represents the association at local events, such as the Princeton Autumn Festival. This has been a great opportunity for him to talk to many Americans about Germany, his impressions of the USA, and (of course) bees. Theo has been able to experience many other aspects of American life. 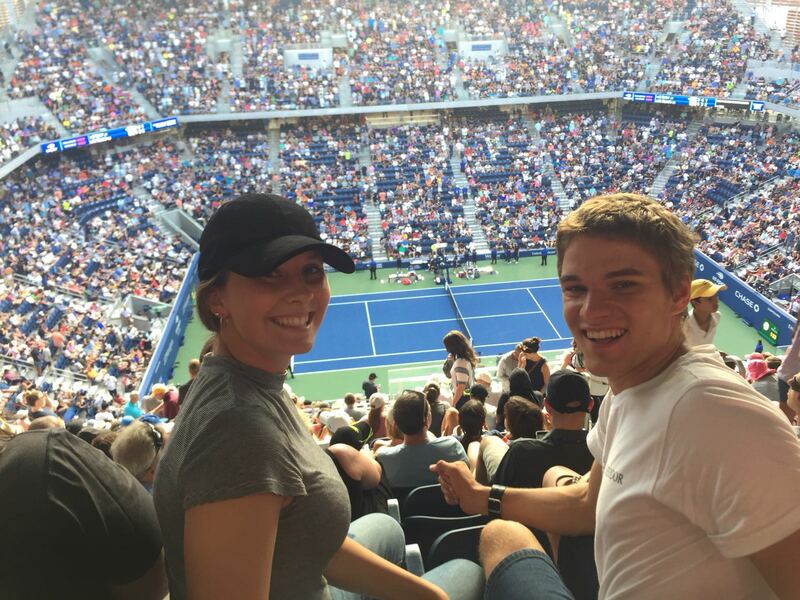 He has attended a NASCAR race and a U.S. Open tennis match. Theo also went whitewater rafting on the Gauley River in West Virginia and visited New York City. Theo is also dedicated to giving back to his host community. He spends several hours each week volunteering for Union Mission, a local welfare organization that provides food and essential everyday items to people in need. 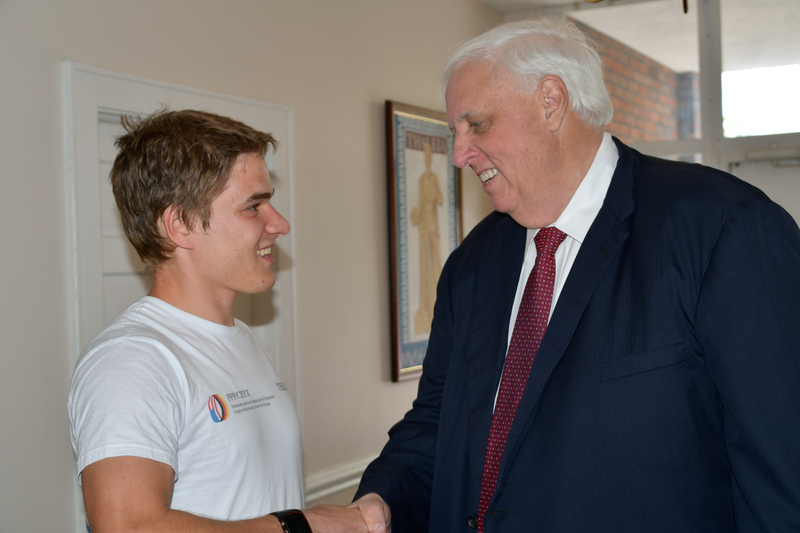 Theo also volunteers with the local Rotary Club, where among other things he helped with the local Lemonade Festival, and with the First Presbyterian Church in Bluefield.